If you’re looking for high-quality large format printing in Northglenn, CO, you’ve found the right place. At SpeedPro Imaging, we have expertise in visual communication, and we’ll help you create the perfect visual message. We’ll work closely with you to match your unique style and vision, and we’ll get the job done right the first time according to your deadline. Whether you need a single large print for an event or dozens of wraps for an entire fleet of vehicles, we’ll work hard to do right by you or any end customers you may be serving. 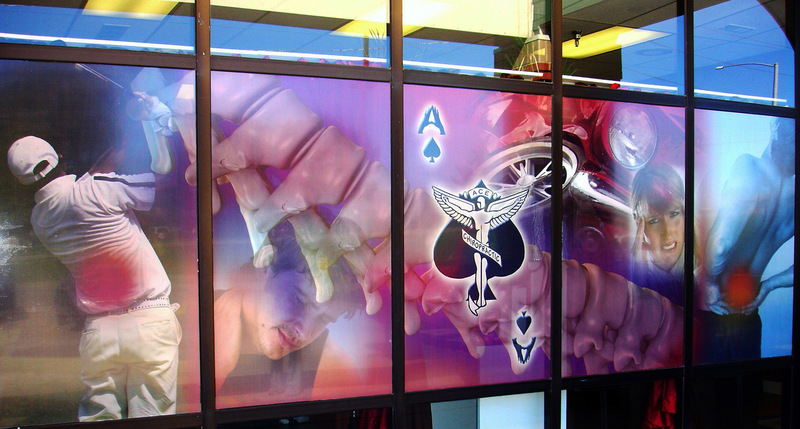 We’ve worked on everything from banners and decals to full wall murals and floor graphics. We have a lot of respect for the relationships our clients have with their customers. The professionals who work at our local studio have more than 20 years of experience in the large format printing industry. We realize that you have unique marketing objectives when you come to us for prints. We want you to consider us an extension of your marketing team. We’ll know how to translate all types of messages into professional graphics that will make your target audience notice. SpeedPro Imaging of Northglenn is a proud premier supplier of large format printing for clients throughout Northglenn, Broomfield, Westminster, Lafayette, and the surrounding areas. We form lasting partnerships with clients because we care about the success of businesses and other organizations in our community. Contact our studio today to request a quote or more information about our products.